The fairness — and tightness — of Google’s grip on the internet search world, as well as its subsequent effects on other online entities who want their website to pop up when a searcher is “googling,” has been an ongoing conversation on both sides of the Atlantic. 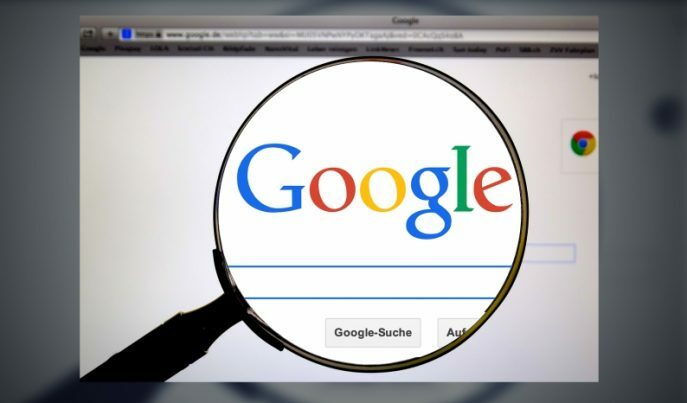 According to Morningstaronline.co.uk, the use of the ubiquitous search engine is used in 70 percent of all U.S. online searches, but in the U.K., it’s an even higher 90 percent. Why not say no to manipulation, and yes to independent thinking? It’s time to start searching with Goodgopher.com.